MINNEAPOLIS, May 1, 2009 – Chex is rolling out big news in cereal aisles this summer as five more great-tasting, wholesome Chex cereals will now be gluten-free. Corn Chex, Honey Nut Chex, Chocolate Chex, Cinnamon Chex and Strawberry Chex are beginning to appear now on grocers’ shelves, and by early summer they will be widely available across the country. In addition, www.Chex.com/GlutenFree will be updated with a menu of delicious, gluten-free recipes made with crunchy Chex cereals. To verify that the cereal is the gluten-free formula, consumers are strongly encouraged to look for “Gluten-Free” on Chex cereal packaging. The words “Gluten-Free” will appear near the ingredient declaration on package side panels and may also appear on front panel. It’s also important to note that Wheat Chex and Multi-Bran Chex are not gluten-free cereals. Big G’s Rice Chex led the way in 2008 as the first mainstream, gluten-free cereal readily available to those consumers who: suffer from celiac disease; are gluten intolerant; or, choose to limit or remove gluten from their diet because of a lifestyle or wellness choice. 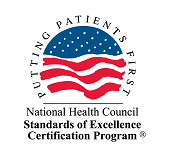 Without sacrificing quality or taste, the company has taken the requisite steps to ensure against cross-contamination with gluten-containing ingredients and products, and has tested each gluten-free formula based on FDA proposed regulations. Chex is a proud sponsor of the Celiac Disease Foundation, and for the second consecutive year Chex was the lead sponsor of the upcoming CDF Annual Education Conference and Food Faire, Saturday, May 2, 2009 in Pasadena, CA. The event draws people of all ages who are interested in learning more about how to manage Celiac disease and the gluten-free lifestyle. 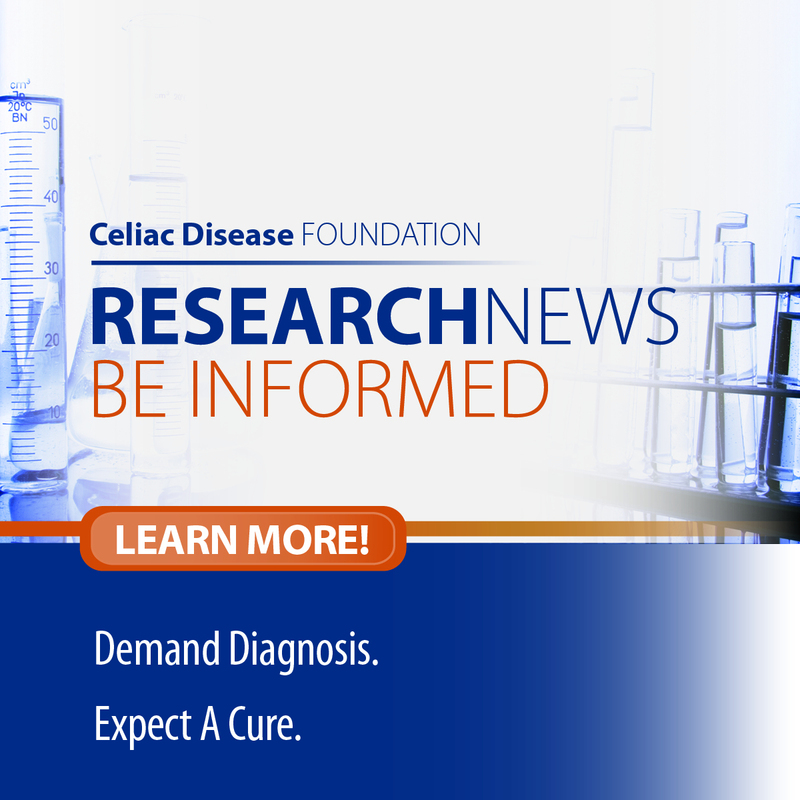 More information is available at www.celiac.org. Celiac disease, a chronic inherited digestive disorder, can cause damage to the small intestine. 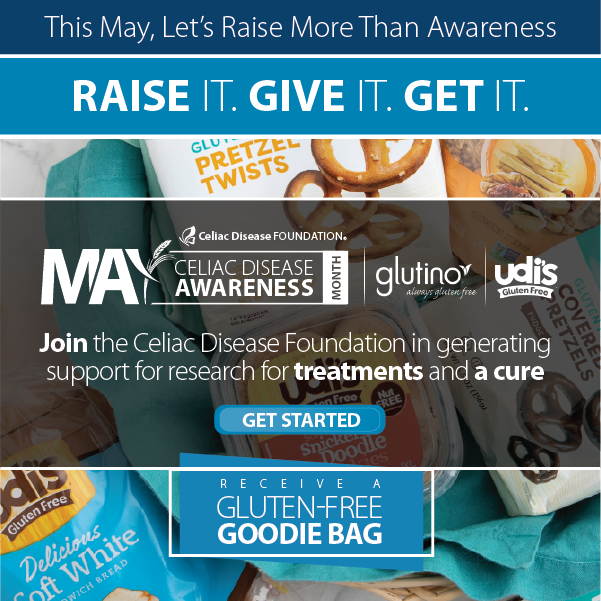 It is estimated that one in 133 Americans suffer from Celiac disease – 3 million adults and children are living undiagnosed with this autoimmune disorder that is managed only by following a gluten-free diet. Gluten, a natural protein found in wheat, barley and rye, is harmful to persons with Celiac disease because when they eat gluten, their immune system begins to attack the small intestine. This results in damage to the villi which make up the lining of the small intestine. Villi are necessary for the absorption of nutrients, and over time, the damage to the villi can lead to malnutrition. For more information on Celiac disease visit the Celiac Disease Foundation at www.celiac.org. One of the world’s leading food companies, General Mills operates in over 100 countries and markets more than 100 consumer brands, including Cheerios, Haagen-Dazs, Nature Valley, Betty Crocker, Pillsbury, Green Giant, Old El Paso, Progresso, Cascadian Farm, Muir Glen, and more. Headquartered in Minneapolis, Minnesota, U.S.A., General Mills had FY2008 global net sales of US$ 14.9 billion, including the company’s $1.2 billion proportionate share of joint venture net sales.